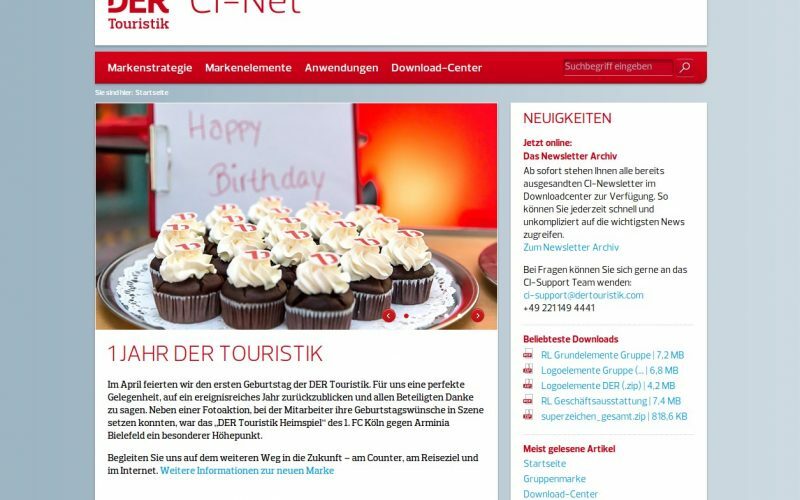 DER CI-Net is an agile brand management system for 6,500 employees of Deutsche Touristik GmbH and all its suppliers. Everything is regulated, from the correct use of the logo to the production of signage and the selection of colours. How does an international company actually manage to look the same all over the world? 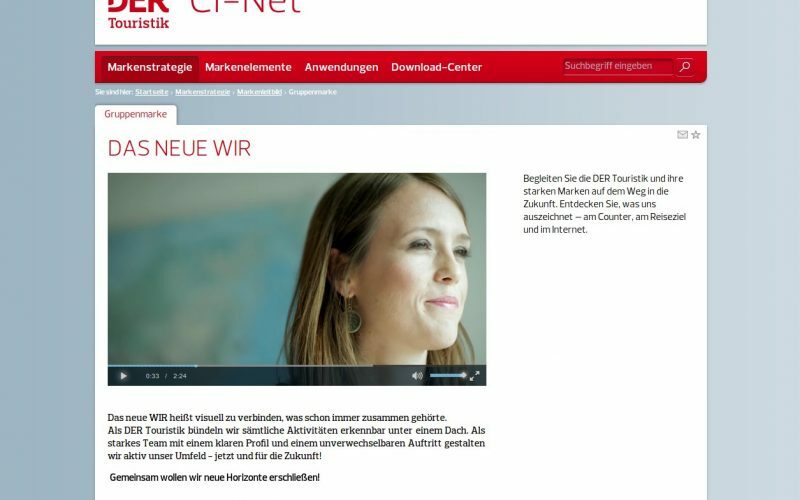 The answer: With the help of a CI-Net (CI = Corporate Identity). 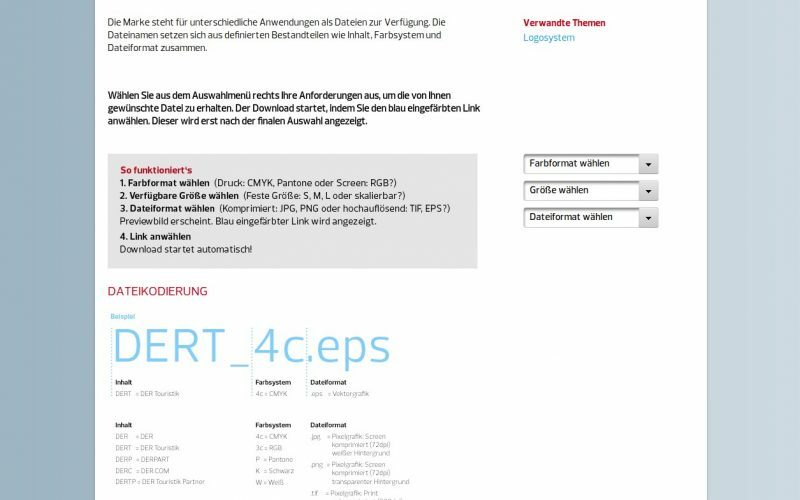 Because here everything is regulated from the correct use of the logo to the production of signage and the selection of colours – quasi a brand guideline that is available to all users and producers online and with helpful templates. 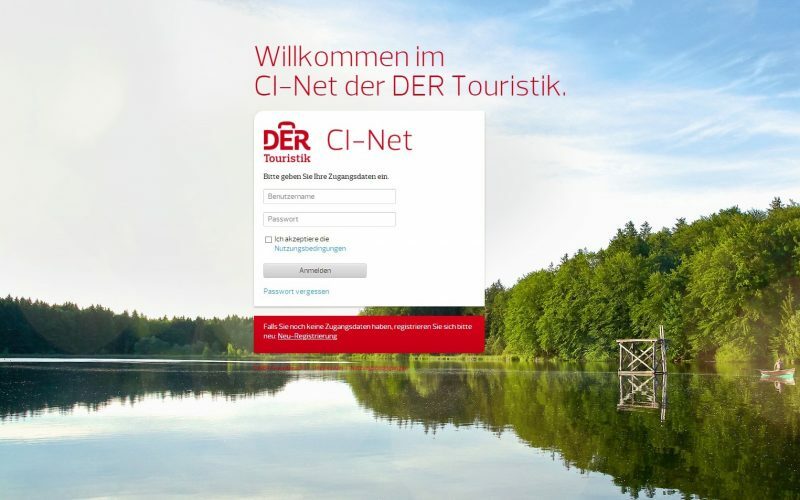 CI-Net is the first point of contact for employees of the “Deutsche Reiseagentur Touristik” (German Travel Agency for Tourism), which includes around 500 travel agencies in Germany, when it comes to searching for and researching brand material relating to the company’s numerous internal products and services. 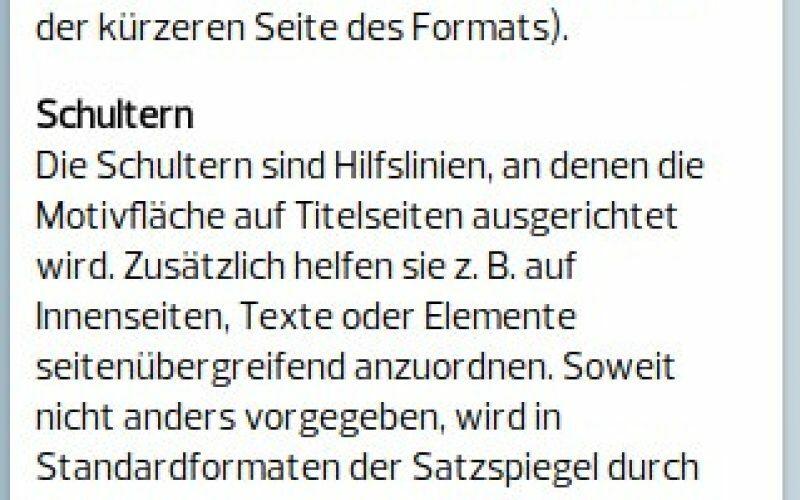 Guidelines, brand logos as well as audio files and videos play a special role.